state: California. 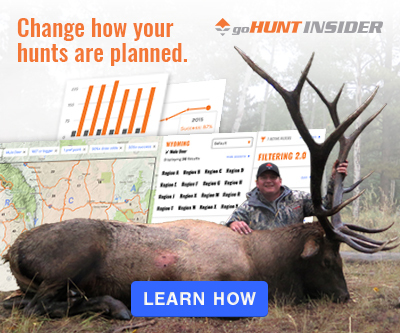 Every state we add to INSIDER has it's own challenges in and are vastly different when it comes to units, draw process and regulations – and California will add great value to people looking for another state to hunt. 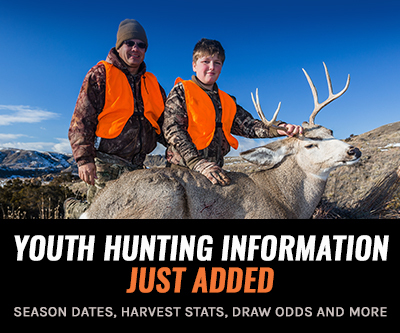 Like our other states, you’ll have Filtering 2.0 to decide where to apply and hunt with filters for trophy potential, draw odds, harvest success, weapon type, season dates and a lot more. Then be prepared to jump into our standalone Draw Odds page for even more draw odds data. California has eight big game species and has giant units across the state for each of those species. 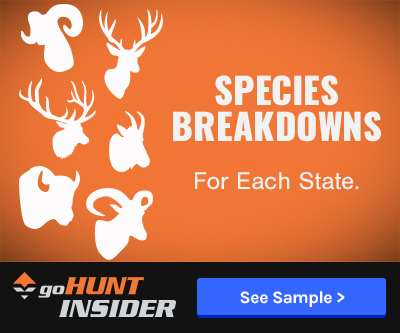 You will not only get an analysis of units, sub-units and seasons, but also species breakdowns with interactive graphs, plus a State Profile that outlines how to apply and the fees associated with applying in California and Species Breakdowns for each big game species in California. If you play your cards right, California could be a great state to look at for additional hunting opportunities when it comes to deer hunting. We also have California Draw Odds for all species and all residencies. As always, our data science team was hard at work making sure that California draw odds meet the same rigorous standards as all of our other states. Like our other states, we will be releasing extensive Application Strategy Articles for California. We’ll cover everything from the basics, to hidden gems, all the way up to better ways to manage your points. View a free sample Unit Profile – see the level of detail INSIDER gives you for 4,200+ profiles across the West. Let us know your thoughts on California. It’s pretty addictive to research a new state and possibly plan an out-of-state hunting trip. Best of luck the rest of this hunting season and good luck in the California draw. I also replied to your email you sent in, if you still are not seeing it show up shoot me back a msg and we will try to figure out what the issue is. Thanks again! Just signed up and as a complete noob big game hunter starting this year with 0 points and living in one of the hardest places to find game (Southern CA) I want to tell you the site is amazing! I'm learning so much about this side of the sport(long time bird hunter) and though a bit daunting, I know the information you are providing packaged the way you do will be a tremendous help on my first foray into the woods with a rifle. THANK YOU for not forgetting us way out here. Many big names in the industry just figure the West ends at the border of AZ and NV. 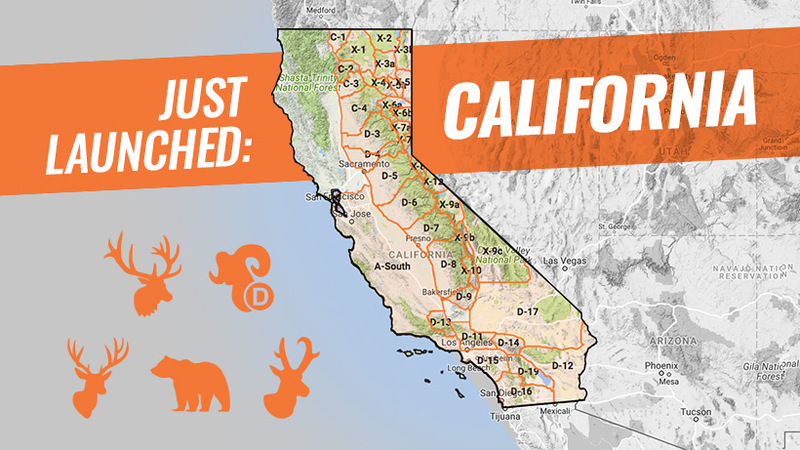 Marginalized does not begin to describe how Californian hunters(those of us left) feel, so thanks for including our state! So to my question. I don't see unit D-9 listed. Am I just missing it?? Also, is there a way to save comparisons on the side bar? Once I click off of the comparison panel all the selections are gone. I am trying to get into hunting and hope this sight will be helpful in aiding me. Sign me up for the CA tee when available. Thanks for including us considering most folks won't be coming our way to hunt. Being stuck in California just got a little more tolerable. Thanks goHunt for including us.